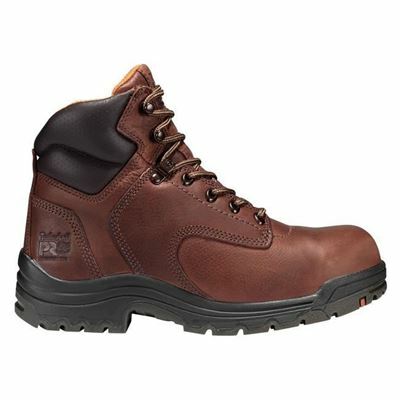 The Stronghold NMT Work Boot from Danner was inspired by some favorite hiking styles with many of the same components and design features being incorporated into a tough, modern work boot. 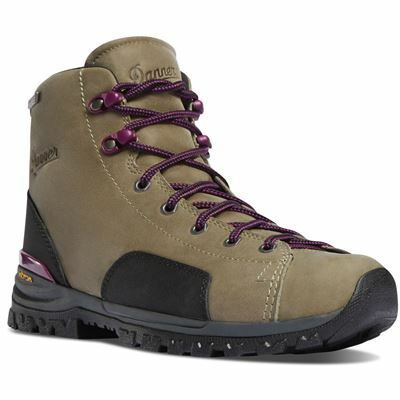 The Vibram SPE midsole provides long-lasting comfort while the Danner Dry liner helps to keep elements at bay. Woman's Quarry Over ten years ago, Danner released the very first Quarry work boot. Since then, it has become a staple for workers around the country. And now, for the first time, they've brought manufacturing of the Quarry, using imported parts, to their Portland, Oregon, factory, at the same time making major improvements to its comfort and durability. The USA 7" Woman's Quarry features a triple stitched full-grain leather upper, Gore-Tex liner and a Calk sole for superior traction. A Fatigue Fighter™ footbed with memory foam inserts provide all-day comfort. Also featuring rugged hardware for a secure fit and long lasting performance. . 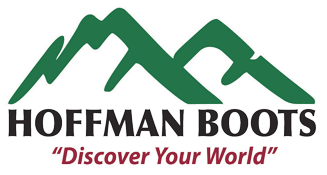 Note: Once Hoffman’s has added a calk sole to this boot, neither Hoffman’s nor Danner will warranty the waterproofness of the boot.